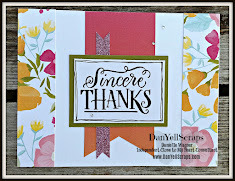 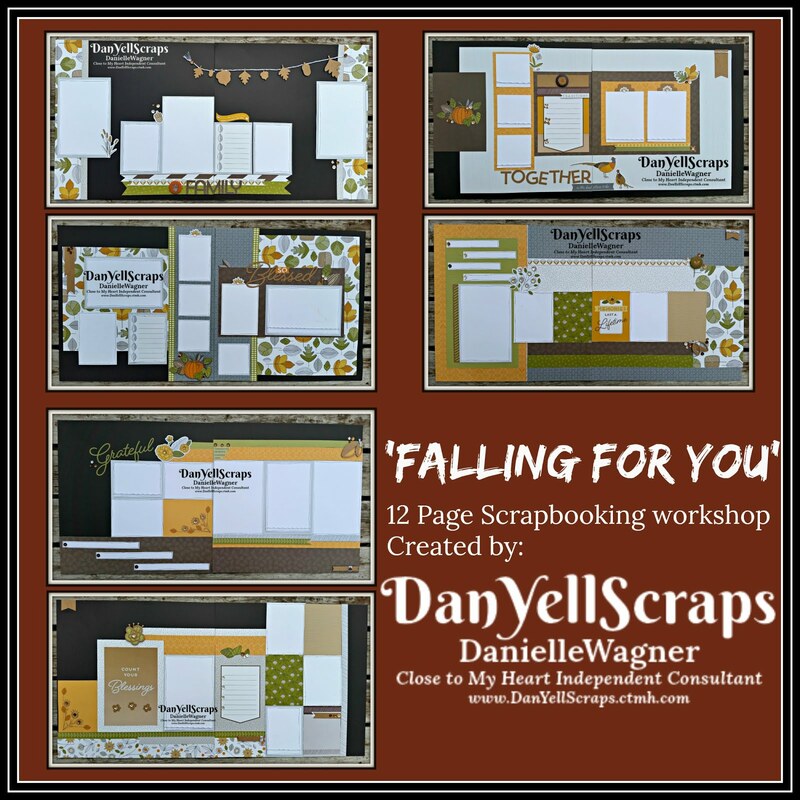 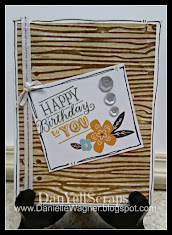 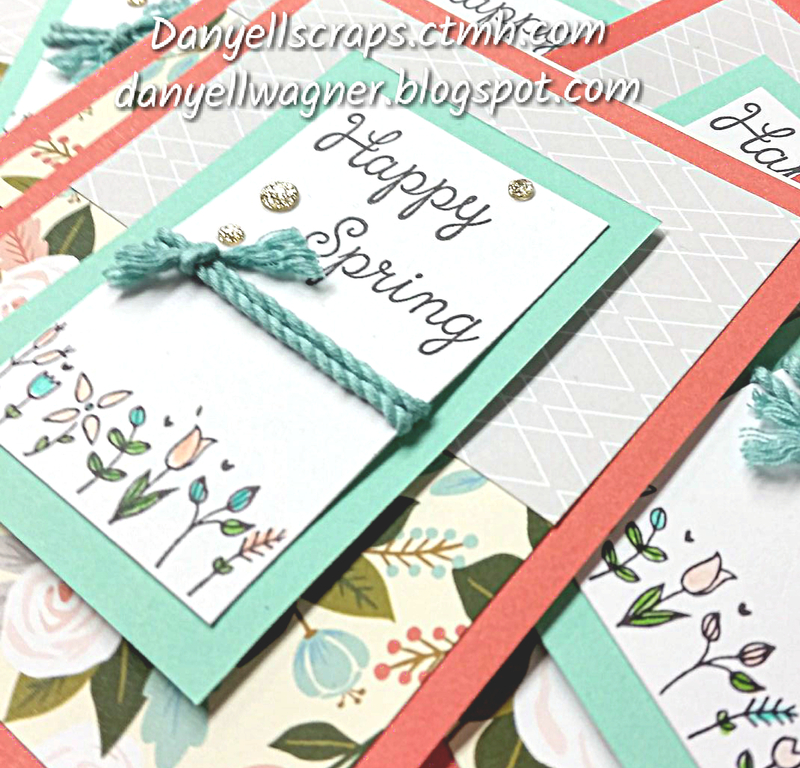 DanYellScraps: Hello Lovely Card Kit! 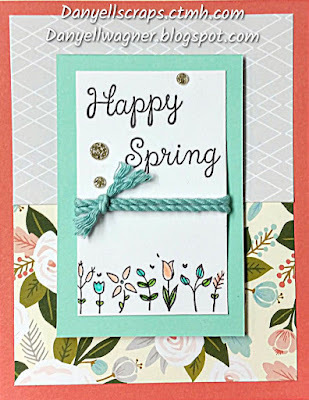 Spring Card Kit - Hello Lovely. 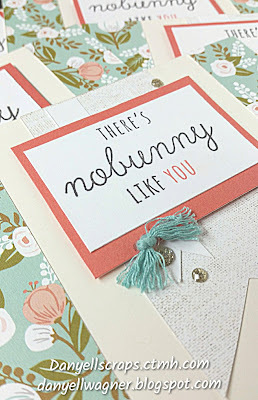 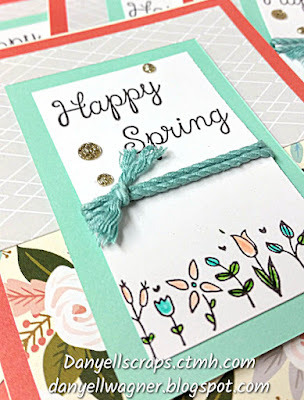 Spring Card Kit - Hello Lovely really is a LOVELY paper pack. 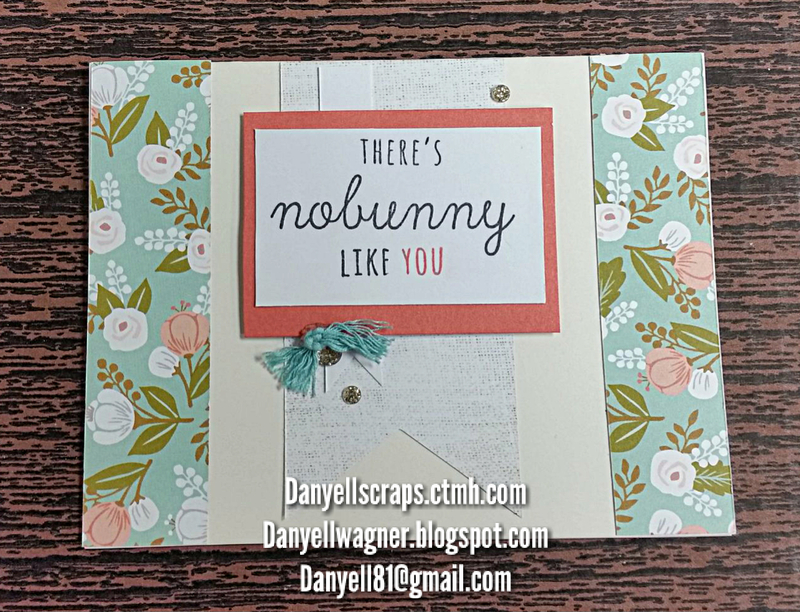 I paired Hello Lovely with the Stamp of the Month "Easter Bunny" to create some very ADORABLE Spring cards. 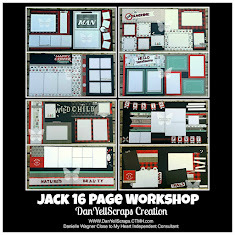 Oh, this reminds me- when you place an order during the current Ideabook (January 1st - April 30th) Close to My Heart will send a FREE copy with your order! 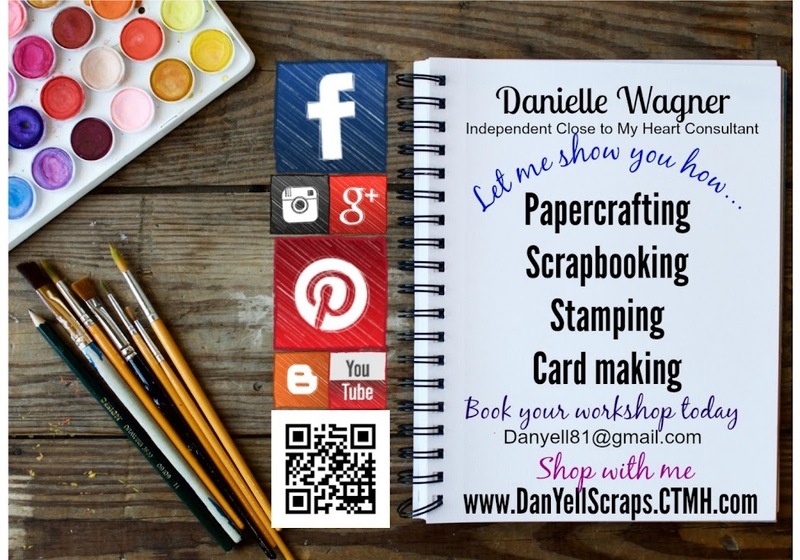 (just be sure to click the 'add to cart' button near the bottom of your order screen)! 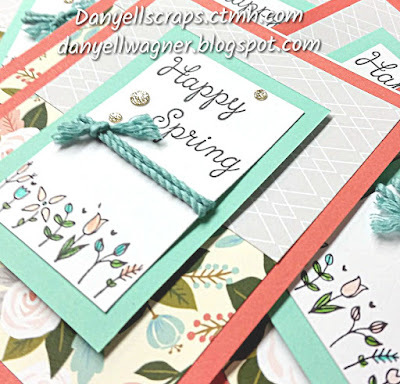 Let's have a look at these ADORABLE Hello Lovely Cards! 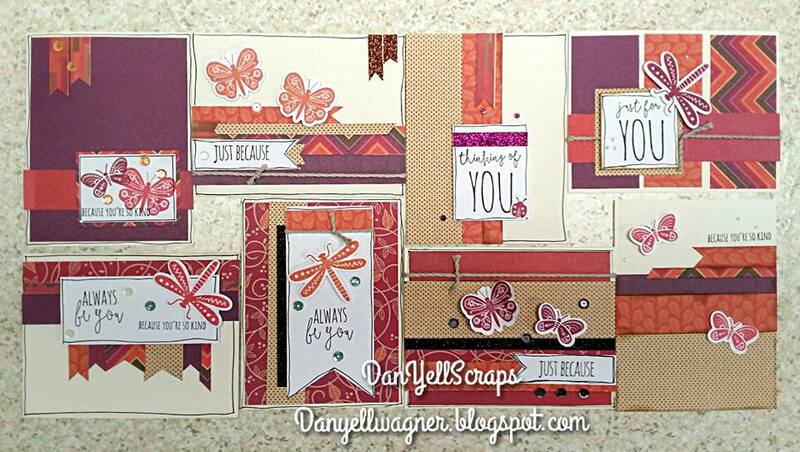 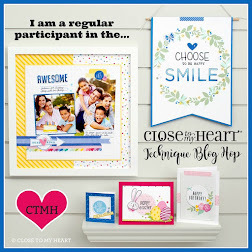 This card kit will create 10 cards, 5 of each design! 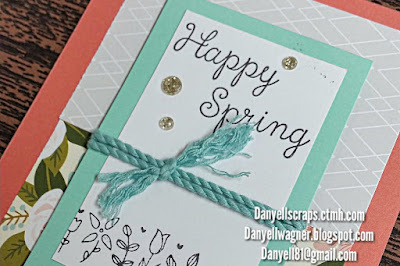 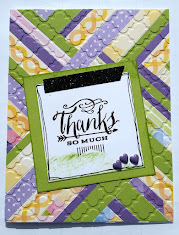 Spring Card Kit - Hello Lovely! 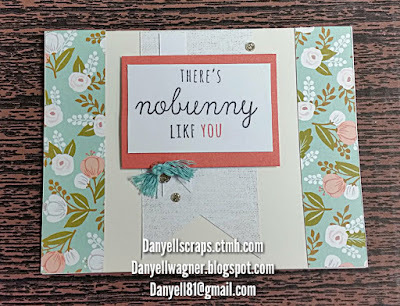 (5) each of these 2 designs....includes; (10) Card Bases & envelopes Pre-cut Cardstock/Patterned Papers, Gold Adhesive backed Sparkles, and pre-cut glacier twine! 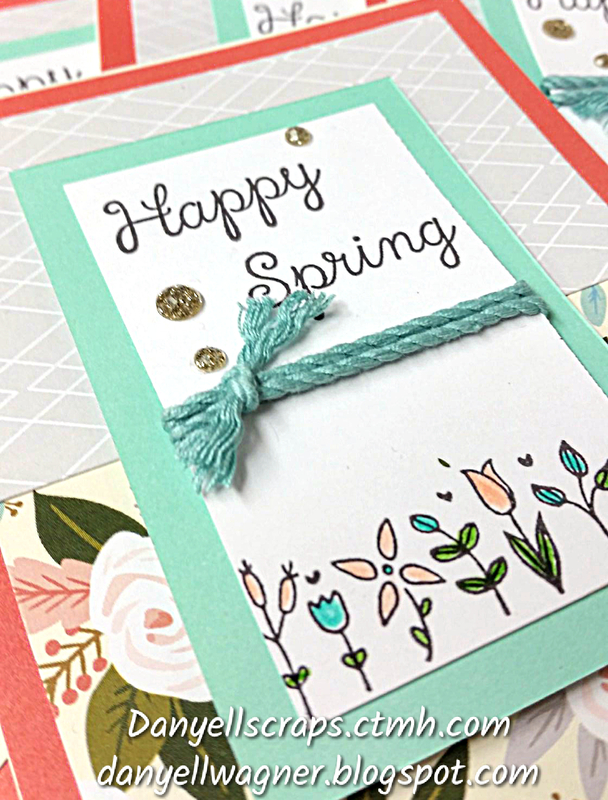 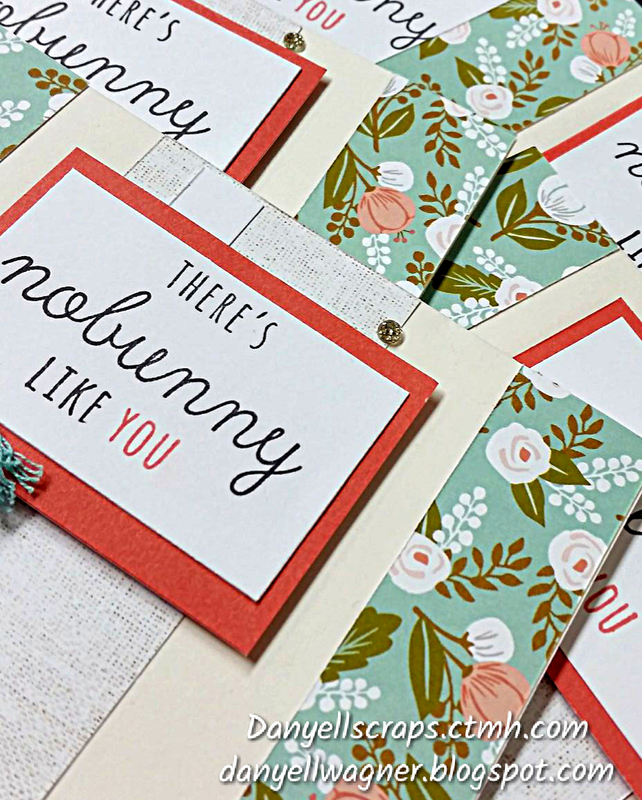 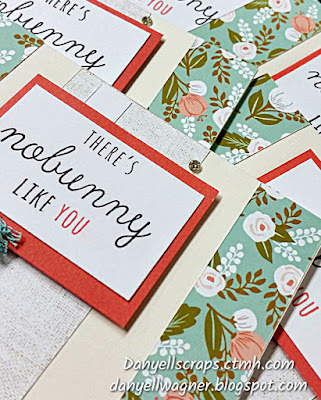 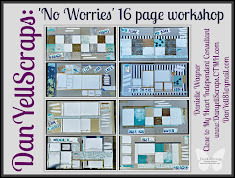 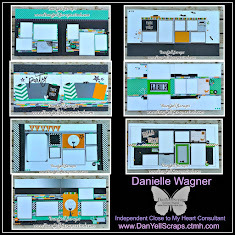 This workshop will create 10 simple - easy to assemble - Very Lovely, super Fun Spring Cards! 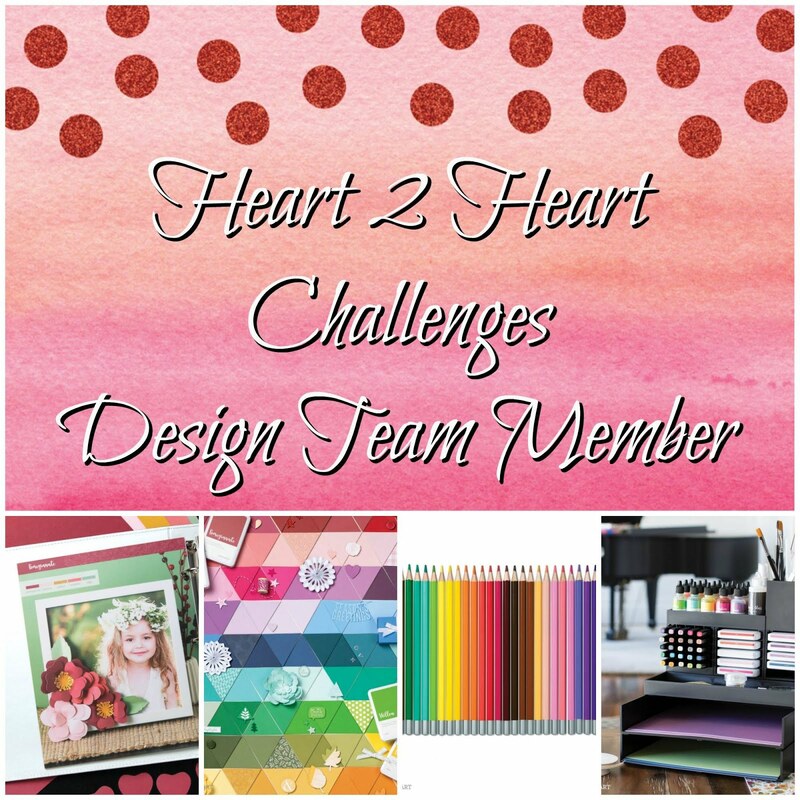 Each kit is $12, kits by mail are an additional $6 for shipping and will be pre-stamped and colored!